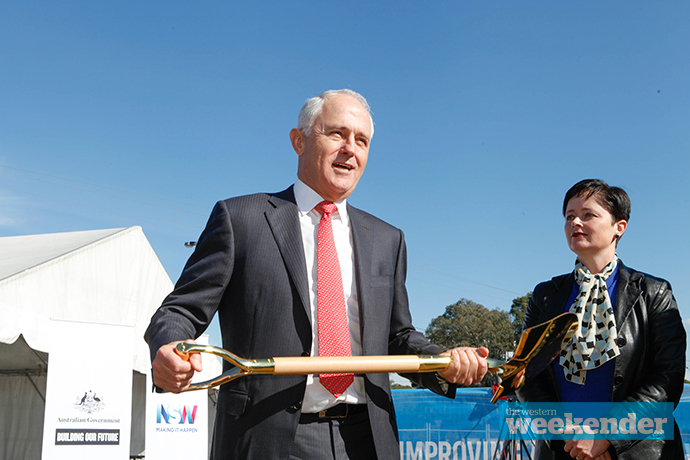 The only thing as certain as Winx winning her 25th straight race on Saturday was Malcolm Turnbull’s 30th consecutive Newspoll defeat on Monday. But here’s another certainty: The Liberal Party won’t be replacing Turnbull as leader any time soon. Anyone who has backed Scott Morrison, Peter Dutton or Julie Bishop to be in the Lodge by the end of the year should tear up their tickets now. Surely our politicians have now learned that the knife in the back of a sitting Prime Minister drips with blood for years following the attack; never stopping. It is a stain on any individual’s respect and leadership. 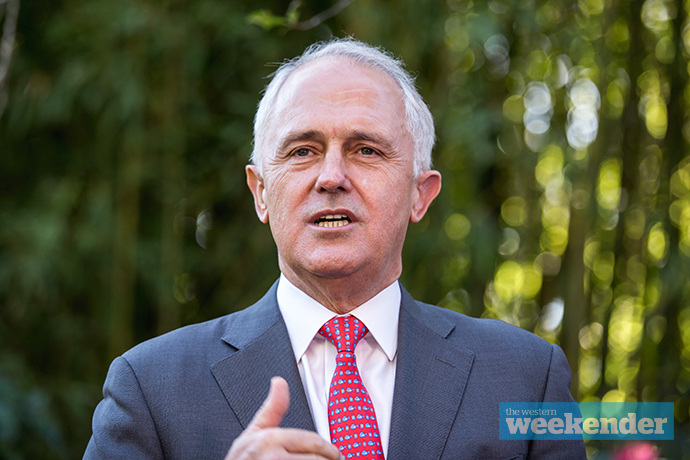 Malcolm Turnbull has never recovered from his attack on Tony Abbott. He most likely never will. Julia Gillard never won the public over because like a thief in the night she stole the top job from Kevin Rudd. When Rudd stole it back, the sinned became the sinner. The love affair with Kevin07 was dead and buried. So surely Morrison, Dutton and Bishop know that any move on Turnbull will result in short term personal gain but enormous long term pain. The Liberals need to bunker down, back Turnbull and receive their medicine should the public turf them out at next year’s Federal Election. If they do switch leaders, the public will likely get rid of them anyway. They’ve had enough of the musical chairs and game playing. And that would potentially end the careers of Morrison, Dutton and Bishop, all three of whom would be better waiting for their turn in the wings. A leadership change would suddenly, and strangely, make Labor look like the stable option come the election. 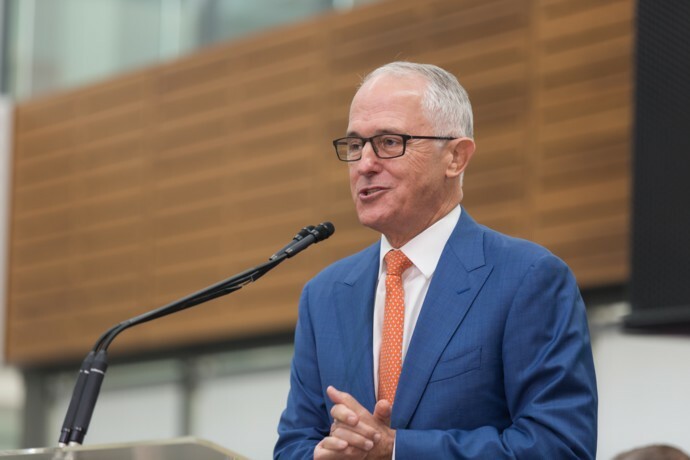 There is very little doubt that Malcolm Turnbull would regret that throwaway line about 30 straight Newspoll losses when he challenged Tony Abbott. It always had the potential to hurt him, and this week it did. But the Canberra press gallery’s obsession with the Newspoll result should not be what brings down a sitting Prime Minister. The public should make that decision on election day. And you can sprout the “public doesn’t vote for the leader, just the party’s local representative” argument all you like, but if that were really true, the leaders wouldn’t be out on the election trail in marginal seats every single day during the campaign and their faces wouldn’t be plastered all over school fences. Cut the crap: We vote for who we want to be Prime Minister. There is no doubt that Australia is on the verge of its Donald Trump moment. If our two major parties continue to write chapters of the political killing season, it will eventually wear the public down. They will look somewhere else. They’ll look for somebody that speaks their language and who appears to care about the issues that matter, not what a Newspoll result in The Australian says. If the Liberals move on Turnbull, it will simply bring us a step closer to the most dramatic of political chess moves from the wider electorate. I’m not sure we can afford that. For his part, I thought Turnbull handled Monday’s news cycle pretty well. 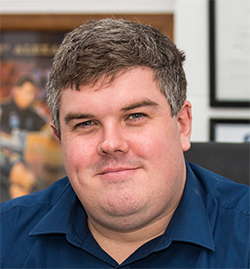 He appeared on 2GB – a radio station he’s been frightened of ever since becoming Prime Minister – and fronted up for a range of other media interviews. He refused to hide away, and that at least says something. I don’t think Turnbull is anywhere near a great Prime Minister, but I’m not sure the Liberals think those next in line will necessarily have any dramatic impact on the result of the next election. Nobody could suggest that Morrison and Dutton have strong enough public support to be the white knights. Bishop is liked, but that like could instantly disappear if she pulls out a knife. The Liberals may well lose the next election. But we’ve come so far now that I think their best chance of actually winning it is to stick with Malcolm Turnbull. If he loses, his replacement in the party comes with a clean record and no blood on the knife.